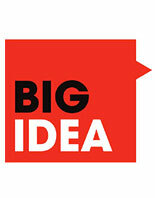 Outlines the knowledge base that exists regarding topics such as the nature of academic language, how it is acquired by ELLs, the reasons that some (but by no means all) groups of ELLs tend to experience academic difficulties, and the instructional responses that research suggests are required to address these difficulties. 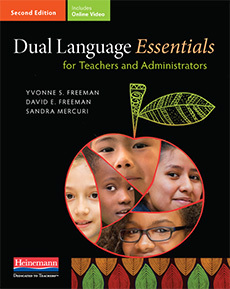 Provides concrete strategies for putting this knowledge base into practice and discusses the language demands of Language Arts, Mathematics, Science, Social Studies and suggests instructional strategies for teaching and assessing content and language as well as reading and writing. 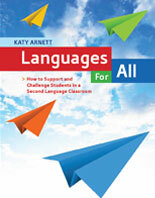 Includes numerous teaching vignettes, which provide concrete, practical examples of teachers' classroom work with ELLs. Highlights how students’ academic progress can be enhanced if all teachers in the school are “on the same page” with respect to their understanding of academic-language teaching and ways of promoting overall academic progress among ELLs. 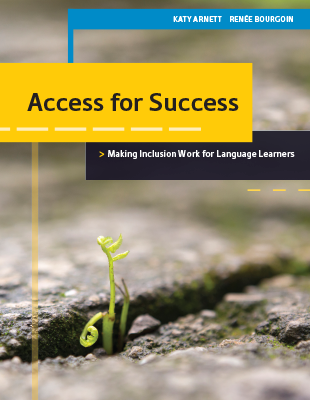 In the past 15 years, Canadian educators have been leaders internationally in exploring ways in which students’ bilingualism can be harnessed instructionally to deepen their awareness of how language works. 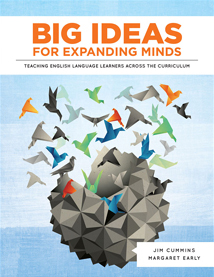 In our collaborative work with educators across Canada, we have been fortunate to observe many examples of inspirational pedagogy, which are described in this book.